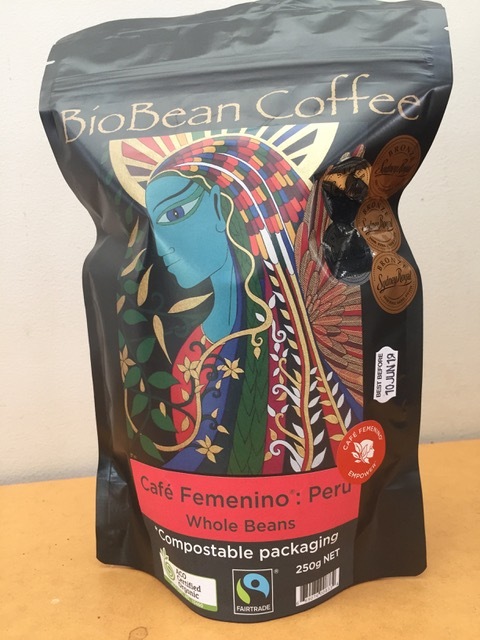 BioBean Coffee has thrilled their customers by packing their Organically Certified Fairtrade coffee in Econic compostable retail packs with convenient compostable zip closures. BioBean Coffee is a long-time crusader for compostable packaging.  Located in the Perth foothills in Western Australia, the boutique family-run business has been marketing their wholesale coffee in Econic 1kg packs since 2014. The launch of their retail packs last December has enabled them to achieve their goal of eliminating traditional plastic packaging from their business. Along with helping BioBean reduce their carbon footprint, the new 250g Econic retail packs have boosted their coffee’s shelf appeal and ensured their coffee stays fresh. BioBean co-owner Mary Ipkendanz, who runs the company with her son Ben, says the retail packs meet all the market demands as well as their personal demand for planet-friendly sustainable packaging. 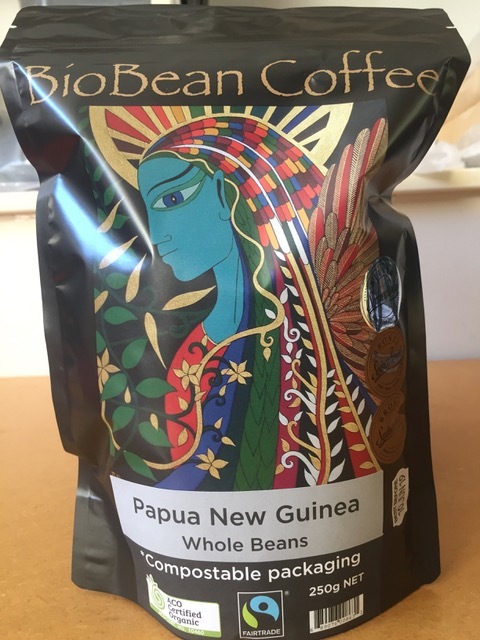 BioBean’s Econic packs are made from three different compostable films that have been laminated together to lock in the freshness, taste and flavour of their fresh roasted coffee. The films are derived from sustainably-produced wood pulp and GM-free corn sources and have all been certified to the European and American compostability standards (EN 13432 and ASTM6400). BioBean have chosen to source their own premium compostable valves from Europe and insert them into the packs to aid the degassing process in the most sustainable way possible. BioBean Coffee is available throughout Australia from selected organic stores, independent supermarkets and cafes, and can be ordered online through their website.